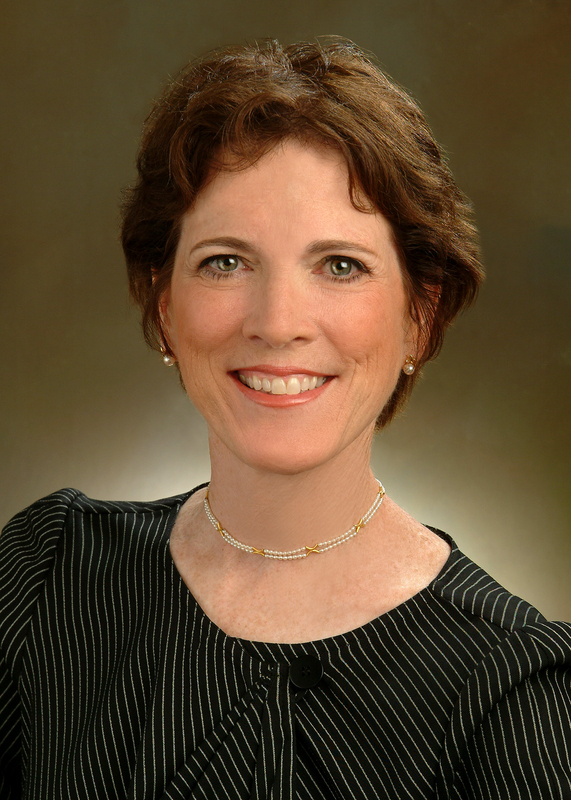 Mary Lou Manning, PhD, CRNP, CIC, FAAN, FNAP. President of the Association for Professionals in Infection Control and Prevention. In addition to her role as president of APIC, which she assumed in 2015, Dr. Manning is an associate professor at the Thomas Jefferson University School of Nursing in Philadelphia and is on the editorial board of several journals, including the American Journal of Infection Control. She has more than 30 years of experience in clinical practice, education and research in the infection prevention field. During the Ebola outbreak, was part of a CDC team training healthcare workers who were going to West Africa as well as a member of the American Nurses Association Expert Advisory Panel on Ebola.